A Time to Heal by Gerald R. Ford (1979). 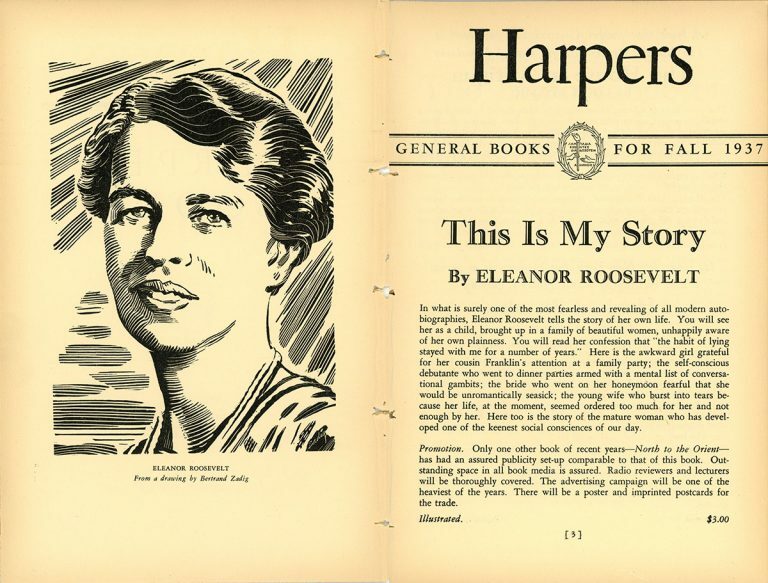 HarperCollins is the publisher of many United States presidents–beginning with the very first one. In 1847, approximately 50 years after the death of President George Washington, Harper & Brothers published a collection of his official and private correspondence, messages, and other papers. 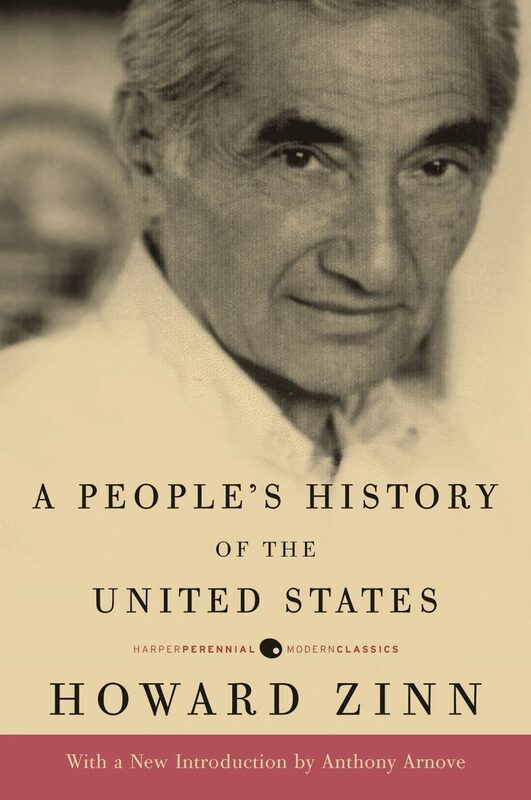 In 1902, a young Woodrow Wilson, who had already published a number of books with Harper & Brothers, published his most popular, A History of the American People, which was developed from a series of articles first published in Harper’s Magazine. His popular, engaging writing style attracted a large readership, and he helped define the parameters of history teaching. In 1914, the company published The Anti-Trust Act and the Supreme Court by former president William H. Taft, in which Taft analyzes the interpretations made by the Supreme Court in respect to the antitrust act of 1890. 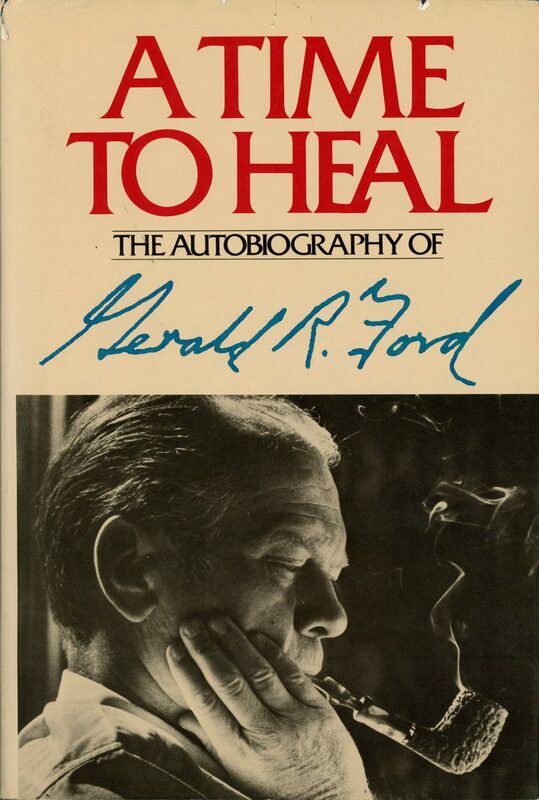 A prepublication copyright dispute with The Nation magazine was ignited around the publication of former president Gerald Ford’s autobiographical A Time to Heal (1979). 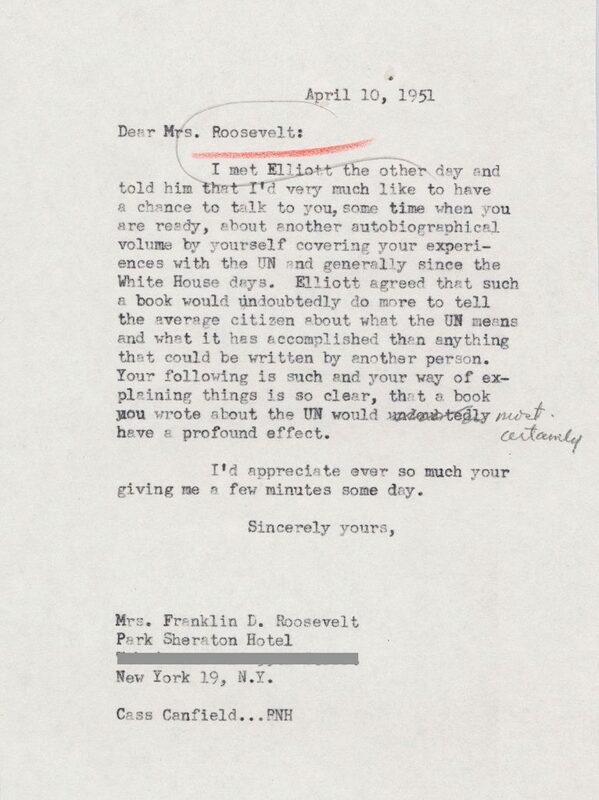 The Nation published an article that contained verbatim quotes taken from the unpublished manuscript. 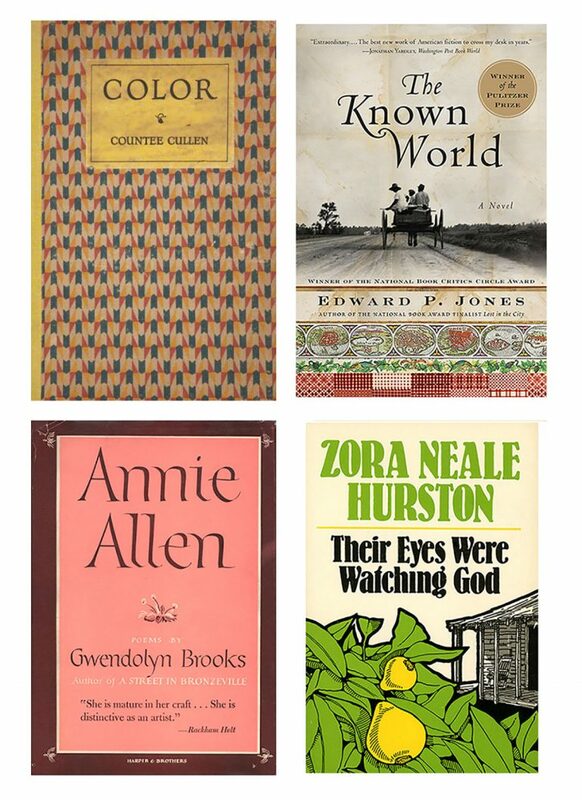 The court found that The Nation’s unauthorized reproduction of excerpts from the unpublished memoir was not fair use and ruled in favor of Harper & Row. Harper & Brothers published one book by a sitting President–Theodore Roosevelt’s Good Hunting: In Pursuit of Big Game in the West (1907), in which he shared his passion for hunting. 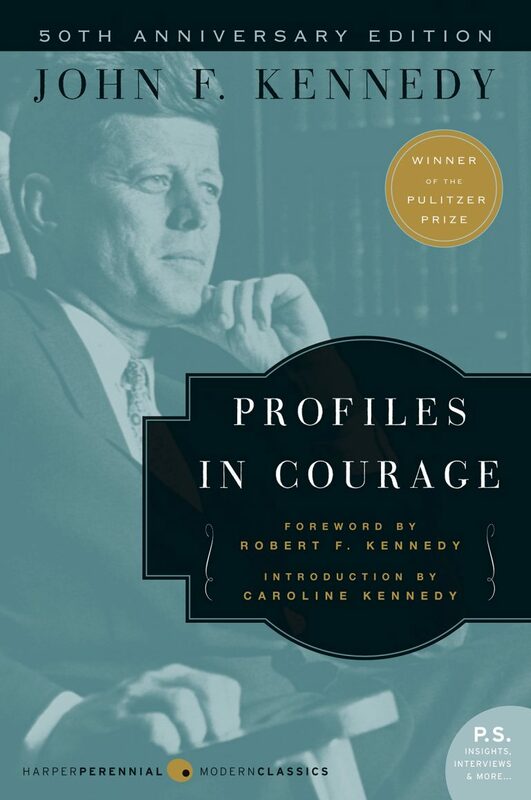 The company also published quite a few books by future presidents, including Profiles in Courage by John F. Kennedy, which won the Pulitzer Prize in 1957 and helped propel the young senator to the White House. In 1999, HarperCollins published Governor George W. Bush’s autobiography, A Charge to Keep, which was released while he was a candidate for the presidency. He was elected president one year later.